If you’re looking for a quality educational experience, look no further. 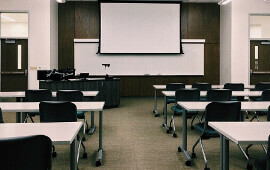 We offer all courses from the American Heart Association, basic EMT and Paramedic NCCR courses, continuing education courses, and consultations. At Torrey Enterprises, LLC, we offer many different types of courses. We provide all of the courses from the American Heart Association and the Emergency Care and Safety Institute. 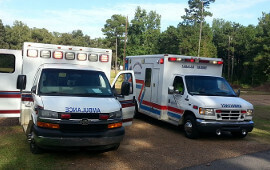 All EMT’s and Paramedics are required to recertify every two years. What we provide is the National Core Competency Programs. We structure these courses to fit your schedule, in many different configurations. Con Ed courses are an important part of the recertification process. We offer over 60 different titles in many subject areas. All of our programs offer state OEMS approval for all levels of certification. How Important are your pets? 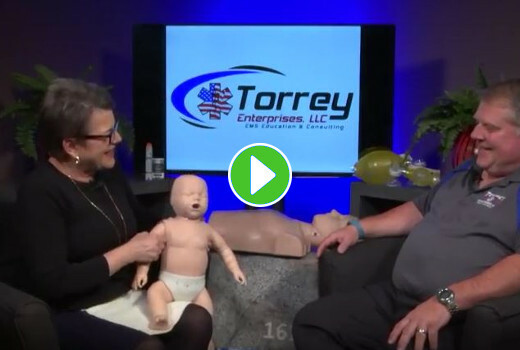 In addition to offering courses to take care of people, Torrey Enterprises, LLC also thinks that your pets are just as important. We provide a course that teaches you how to perform CPR and first aid to your dog or cat. We offer many courses for all your needs. CPR and AED use, 1st Aid, ACLS, PALS, Pet First Aid and CPR. This program satisfies the requirement of the National Registry for all EMTs. It covers the 20 hours in many configurations. The program satisfies the requirement of the National Registry for all Paramedics. It covers the 30 hours in many configurations. We have over 100 hours of continuing education classes, approved for all levels of EMS certifications. Welcome to Torrey Enterprises, LLC. 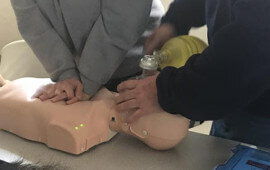 We offer all American Heart Association courses, ALS and BLS, National Core Competency Programs, EMS continuing education classes, "Choke Saver" course (which exceeds the requirement for Board of Health food licenses), BLAST babysitting courses, our newest course offering - Pet CPR & First Aid and Disaster Response. American Heart Association programs in CPR and AED use, adult and pediatric First Aid. Babysitting programs, Wilderness First Aid, Blood Borne Pathogens, and First Responder. American Heart Association Advanced Cardiac Life Support (ACLS) and Pediatric Advanced Life Support (PALS). Covers all lectures required for the National Requirement for EMT recertification. 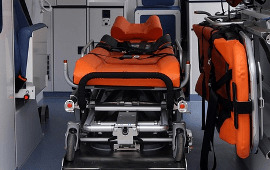 Covers all lectures required for the National Requirement for Paramedic recertification. Learn CPR and first aid for your dog or cat.